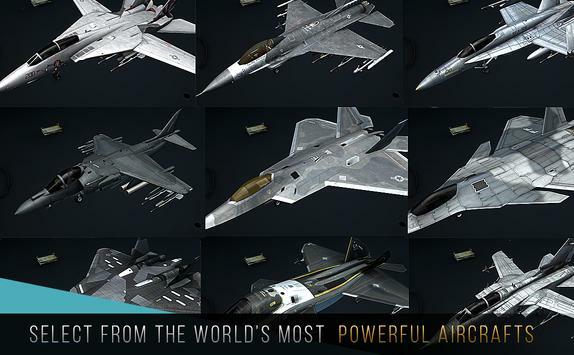 You will be able to fight on all the best known pursuit planes and airborne interceptors of our generation, as well as war prototypes of leading air forces. One of the best flying games presents you a jet fighter sim filled with lit action. Takeoff from a carrier to meet your squadron and engage in dogfights with furious team and solo PvP. Our wargame flight simulator features both multiplayer and solo campaign with different missions and survival. A war thunder is roaring, spread your wings, commander! Nonstop action: select a deathmatch or team battle, go for a solo operation or create your own game to battle with friends! A great flying game if you like shooters, speed or wargames! From the time of cold war and pearl harbor nations improve their Air Forces: modern warplanes are the war machines on any battlefield! 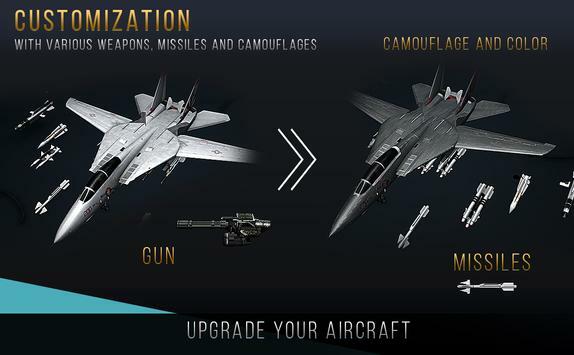 Take control of the fast and deadly aircraft to destroy opponents in a direct warfare conflict! Be like a thunder in a war with rival pilots, its time for a blitzkrieg! 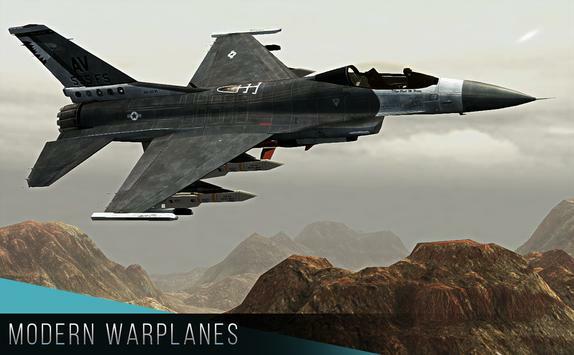 Please review Modern Warplanes: Combat Aces PvP Skies Warfare Game and submit your comments below. We will collect all comments in an effort to determine whether the Modern Warplanes: Combat Aces PvP Skies Warfare app is reliable, perform as expected and deliver the promised features and functionalities.